Utopia's Raspberry Macaroons take you higher. Made with premium, organic and non-gmo ingredients, you get the delicious raspberry flavor without the guilt. Their cannabis-infused coconut oil gives you the perfect lift to accompany this clean and simple snack or dessert. 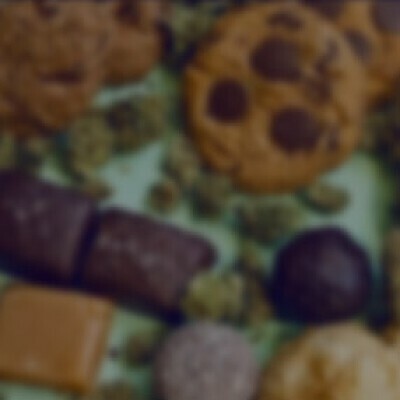 Each macaroon is infused with 50mg of premium cannabis, making it easy to figure out what dosage is right for you. Every product is always vegan, gluten free, and ready to delight your senses. Forget those junk filled candy bars and grab Utopia Farms’ Gluten Free Raspberry Macaroons!